Stracke Realty, LLC - Our Local Real Estate Company is here to serve you! Be the first to get hot new listings via email! We'll take the stress off you! Stacey Stracke and her team of agents created Stracke Realty as a means to better serve their clients in North Central Nebraska. The creation of Stracke Realty allowed all parties to continue their passion for real estate while helping others become connected with their communities, their neighborhoods and their homes. Through the buying and selling process, the Stracke Realty team is able to do just that. 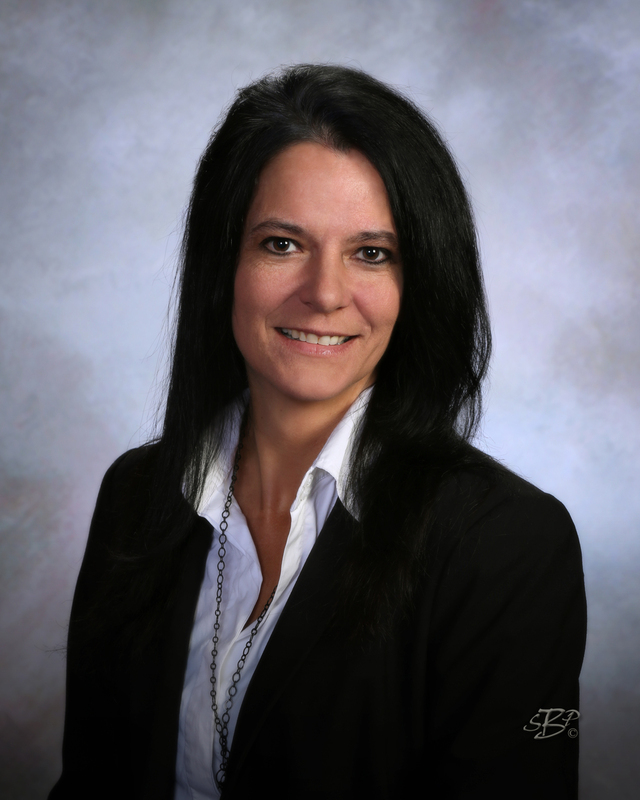 Having been in the financing side of real estate transactions for 20 years prior to opening the brokerage, Stacey has many years of real estate transaction experience, making sure to provide you with the very best service. It has been the goal of Stracke Realty to provide the level of service one would provide to their very own friends and family while maintaining a professional and fun experience. Stracke Realty is determined to make sure the service and guidance during the process of buying and selling properties is top notch. We want your real estate experience to be one of the most rewarding experiences you have. The Stracke Realty team is made up of Broker, Stacey Stracke; Associate Brokers, Mary Foxworthy & Don Coash; Sales Associates, Terry Foxworthy, Kay Lynn Collins, Kellie Olberding & John Miller; and a Marketing Specialist/Office Assistant, Jen Miles. Together the Stracke Realty team is here to serve you! & Boyd counties in North Central Nebraska. Stacey is fantastic to work with, top notch realtor and even better person!!! Thank you for your help in selling our home. It was a pleasure working with you, Stacey. Your knowledge and professionalism made the whole process easy. Happy customers here!! Thank you so much Stacey for the work you did for us getting us our beautiful acreage you worked hard for both parties and we are forever grateful 😁😁!! I had been house hunting for a few months around the Ainsworth area when I came across the house on Maple Street which was being sold through Stracke Realty. From the time I toured the house, made an offer, did a final walk throughout and closed, Stracke Realty and Real Estate Agent John Miller made the process more than smooth in a month’s time. I felt John was honest, supportive and went out of his way to provide good communication between the seller and I. If you’re looking to buy or sell, I’d highly recommend working with John and Stracke Realty! John Miller was helpful in finding a home for me in North Central Nebraska. He was able to show me multiple listings based on the characteristics I gave him. He listened thoughtfully to my comments about the things I liked and didn't like about each property. He geared his communications - in person, by phone, through text and email - to my needs. After reviewing several properties, John suggested we review a property that was not on my radar screen. It turned out to be the property that I liked best and bought! I like the quote "A realtor is not a salesperson, they are a matchmaker" because it's TRUE. Buying a house is such a taunting ordeal but Stracke Realty made it seem not so scary. We were paired with John Miller. Little did we know he was brand new to the world of real estate. Based on his ability to answer our questions & keep in touch with us, we had no idea he was a new agent. I would recommend Stracke Realty to anyone looking to buy or sell. We want to say a great big thank you to Stacey Stracke, and her whole team, for helping us sell our house. They worked hard, through some challenging circumstances for a successful sale. We would highly recommend employing their services, whether selling or buying. Thanks again. Very friendly, and personable service! Always willing to do what it takes to help find the perfect place for you. Bought my house about 2 years ago from Stacey. It was a smooth transaction and I love the house. She was quick to respond to my questions and requests. Would buy again with Stacey. Thanks, Stacey, for all you did in helping us get our forever home. We love it! We don’t even know where to start… Stacey has made this whole experience of buying and selling a house nothing short of incredible for our parents. We are not sure what was more important to us…her professionalism or personal attention to making us feel like this was her own parents that she was caring for. We couldn’t be happier and just want everyone to know that Stacey has definitely found her niche in the world. We want to help ensure that everyone knows what an amazing realtor Stacey is and make sure that they know that Stacey doesn't look at her business as just a business, but she truly cares about the PEOPLE she is serving. Thanks again seems so short of how we really feel…but thank you from the bottom of our hearts. Stracke Realty did such a great job in helping us purchase our commercial property. We could not be more impressed with the professionalism, dedication and committment that we experienced. Stuart is very fortunate to have this amazing professional in our community. Thanks to Stacey and her staff for all of their hard work! I had a wonderful experience with Stracke Realty. They sold my real estate in a very timely fashion and I received what the property was worth. Stacey Stracke is a very professional real estate agent. I would definitely use their services again. My name is Paul Seger and my property was located in Stuart, NE. Thanks Stacey! When Ann and I listed our home with Stracke Realty we were blown away by the promptness and professionalism of Stacey. Our house sold even before it was advertised. Stacey was always a step ahead of the game with inspections, questions, showings, and paperwork. Stracke Realty was also the agent when purchasing our new home. During the process of the purchase, Stacey was very accessible, knowledgeable, and accommodating to our schedules. We highly recommend Stracke Realty for your next real estate purchase or sale!